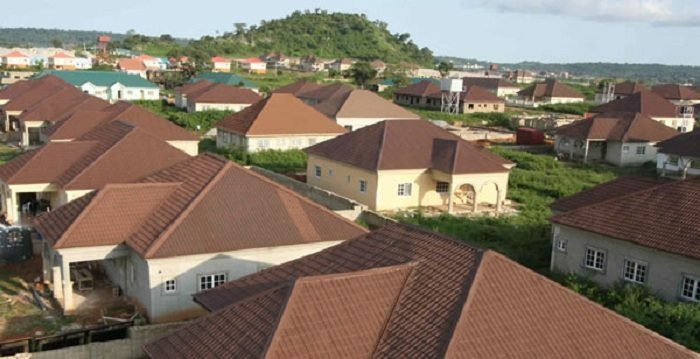 The FCT Administration will soon commence issuing Certificates of Occupancy (Cs of O) to individual beneficiaries of its mass housing projects, FCT Minister, Muhammad Musa Bello, has said. The minister spoke while receiving a delegation from Shelter Afrique led by its Regional Business Manager/Resident Regional Representative, Mr. Zachary Munene, in Abuja recently. Bello said landed properties in the FCT must have titled documents to have added value and make them bankable. He said the certification of landed property in Abuja would fast track development as it would enable investors and real estate financiers to have dependable security for their investments. According to him, the FCT needed investments and would do everything possible to provide an enabling environment for such investments to thrive. He, therefore, directed the Abuja Geographic Information System (AGIS) and the Department of Land Administration to ensure that all those who have completed processes and paid the necessary fees should have their titles in line with approved guidelines. The minister reiterated that the FCT Administration would continue to positively interface with real estate financiers to ensure that title documents met their aspirations because the FCT needed genuine investors. Responding, Mr. Zachary Munene said Shelter Afrique was a Pan-African financier in real estate development with bias in affordable housing for Africa. He added that the organisation, which has been doing business in Nigeria for the past three years, was poised to assist the federal government in its agenda of delivering affordable housing to Nigerians.